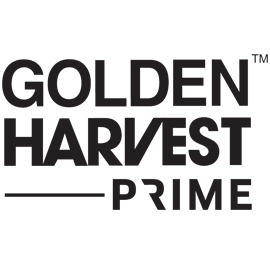 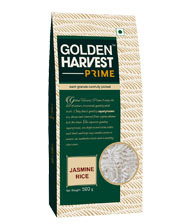 Golden Harvest Prime believes in providing only the finest quality ingredients sourced from the best origins. 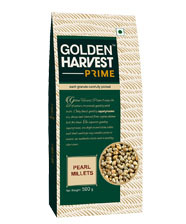 Each grain undergoes rigorous sourcing practices before reaching your kitchen ensuring consistent quality and taste for you and your family. The grains are chosen for their size uniformity, colour and texture so that you get superior quality ingredients with low moisture content, higher yield per kilogram, higher moisture absorption and thus lower cooking time. 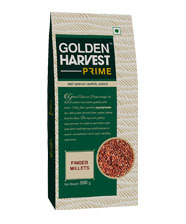 Golden Harvest Prime thus ensures that you consistently provide wholesome and tasty meals to your family. 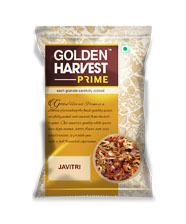 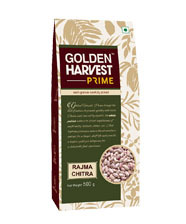 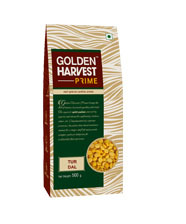 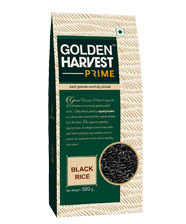 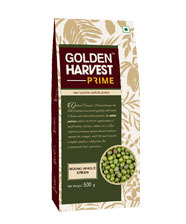 Golden Harvest Prime is a special range of whole pulses, split pulses, whole spices, health rice and millets.